What does Digne think of his teammates? 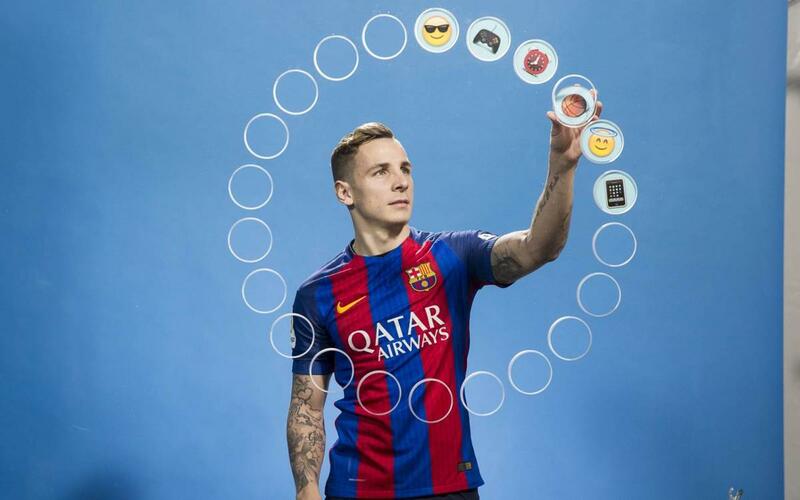 Lucas Digne was tasked with assigning an emoji for each of his FC Barcelona teammates, a job that could either get him in the good books or possibly offend some of his colleagues - all in good humor of course. Take a look at the Frenchman's picks in the funny video above!